Curaçao is a tropical island with many extraordinary Dutch features, providing the best of both worlds. Once you arrive at the airport, your heart will be captivated by the relaxing atmosphere. Her life takes on a different rhythm, making you relax immediately. The island’s residents offer centuries of rich, lively and hospitable culture and its European and African heritage give Curaçao a unique and authentic charm. The lifestyle is colorful and easy going with an average yearly temperature of 30 degrees Celsius, cool pass winds and a refreshing ocean with a pleasant temperature of 27 to 30 degrees Celcius. 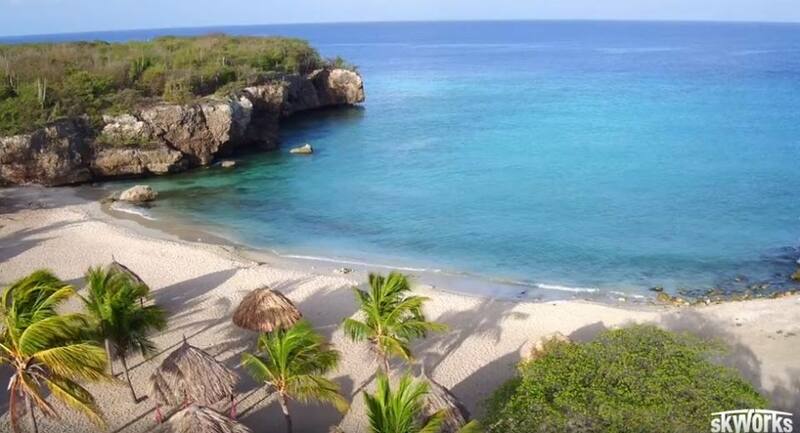 The road to Banda Abou takes you to the most beautiful beaches and bays of Curacao. 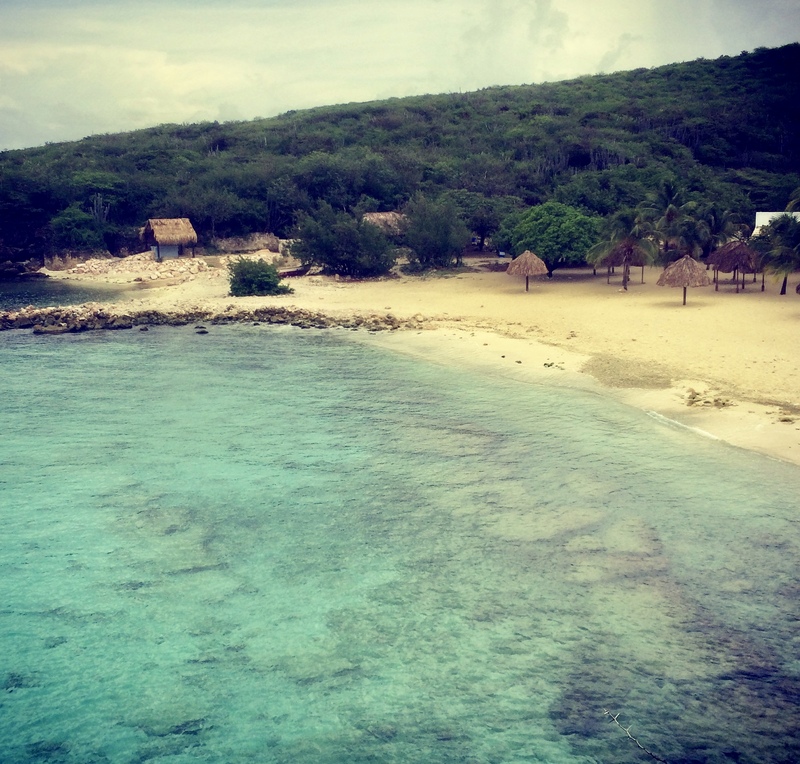 Here you will find our house reef Daaibooi, a beautiful dive plot located on the south coast of Curaçao. The area is easy to reach and is a 30-minute drive from Willemstad and only 15 minutes from Hato Airport. If you travel to your personal piece of paradise, you are welcome to Divers Republik. The reef is healthy – look snorkeled at the parrot fish, puffervis, trumpetfish, barracudas, sea turtles and numerous small reefs around the coral heads. Larger deep fish can often be seen here.